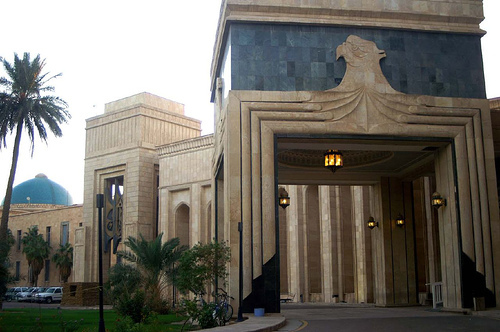 United States Embassy In Baghdad. 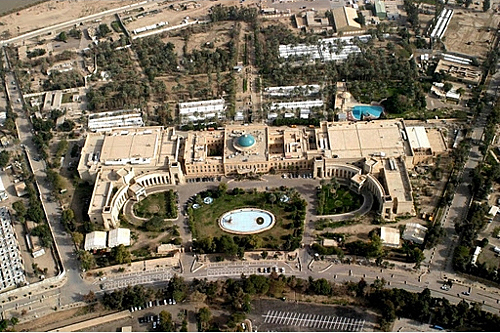 Largest Embassy In The World. Said former oil minister Ibrahim Bahr al-Ulum, in his speech to the Third National Energy Conference, which was held under the auspices of Prime Minister Nuri al-Maliki, the sports hall of the Faculty of Education at the University of Baghdad on Tuesday: “Iraq is passing through the large shifts in the field of oil and energy, especially in service contracts with international companies, the most important in the promising field of Nasiriyah and the creation of Nasiriyah refinery capacity of 300 thousand barrels, in addition to the existence of a new strategy to link the oil pipeline to the port of Aqaba Jordanian. Bahr al-Ulum stressed at the conference which was attended by 50 national oil companies from the public and private sectors, that “the rehabilitation of the export pipeline to Turkey will make Iraq safe from the dangers that may prevent the export of oil from the Gulf region” , referring to “other projects of the Ministry related to the production of oil and natural gas associated with oil, especially after the direct Basra Gas Company work to extract the gas from fields in the south. For his part, Deputy Chairman of the Commission on oil and energy parliamentary Ali Fayad, the presence of large obstacles prevented advancement in a lot of oil installations and infrastructure for the energy sector and oil. Fayad said in his speech on the sidelines of the conference: “political differences legislation prevented a lot of laws and special task in the field of oil and energy,” noting at the same time that “many of the institutions of the state are directly related to the oil sector, but there is no relationship and inter-institutional cooperation for the development of this vital sector, making the possibilities and untapped potential. “In the meantime, the Oil Ministry announced to increase its oil exports in March last year, posting revenue of $ 7 billion and $ 772 million. 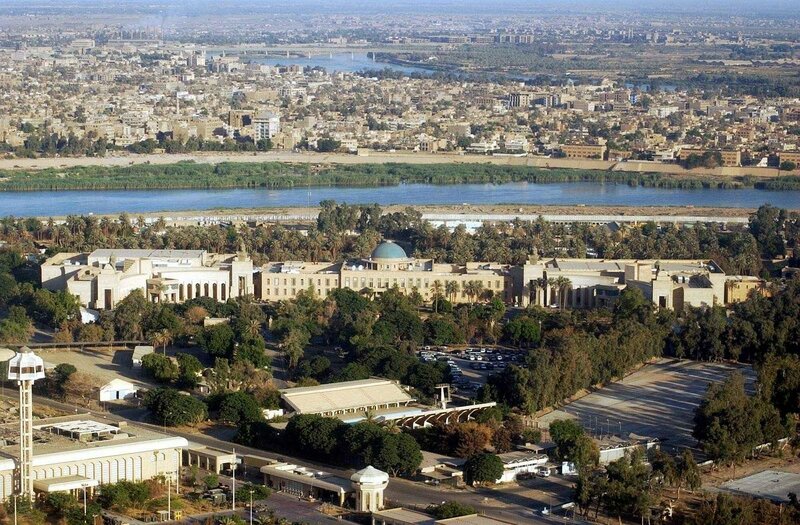 Iraq seeks to boost oil ties with China (nzweek. ← Democrat Officials Found Guilty Of Election Fraud: Forged Presidential Primary Ballot in Indiana In 2008 Elections.